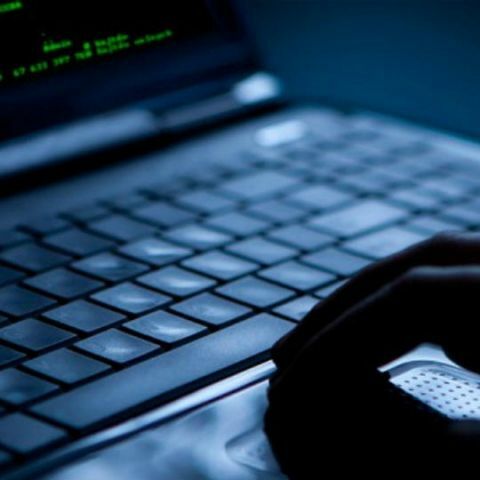 The official web portal of the Indian Revenue Service (IRS) was hacked on Saturday and Pakistan-based groups are suspected to be behind the attack. The website belongs to the Income Tax department and acts a communicator for official work between the Central Board of Direct Taxes and the Income Tax department field offices. Official say that messages such as “Pakistan Zindabad” and “we are team Pak cyber attacker” were posted on the link. As the authorities carried out repairs, they put up a message which said, “We'll be back soon! Sorry for the inconvenience but we're performing some maintenance at the moment.” The website is now back online. The technical team that handed the website sent a report to the Computer Emergency Response Team of India (CERT-In). In the report, it said that that a security audit of the online portal is being undertaken and that no secret information related to the IRS community was uploaded on that URL. Indian and Pakistani Hackers have been attacking each others’ websites for quite a while now. Back in 2014, it was reported that a hacking war was started between hackers from both countries, which affected dozens of websites in both countries. Pakistani hackers defaced the website of the Press Club of India, teammodi.in, and singer Sonu Nigam’s official website, amongst others. Indian hackers defaced the website of the Pakistan People’s Party, Pakistan Electric Power Company, and the National Manpower Bureau. A few days ago, it was reported a hacker has reportedly leaked about 250GB of data that was stolen from the National Aeronautics and Space Administration (NASA). Approximately 630 aircraft and radar videos as well as 2,142 flight logs were released by the hacker. The leak also included the email address, name, and phone number of about 2,414 employees. The hacker claimed that the data that was released was not harmful to NASA. Another group of hackers, called AnonSec claims to have gained partial control of a drone by replacing the original route with one of their own.